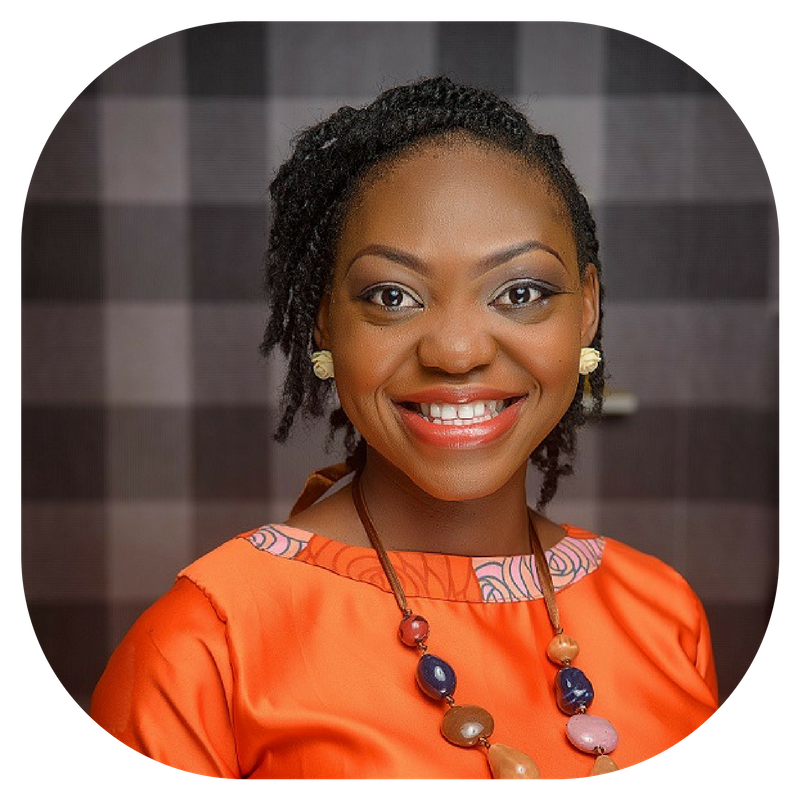 Temi-Ashabi Ajibewa is a business coach who helps high-profile professionals to start and build a highly fulfilling business by taking advantage of the opportunities around and within them so that they can live a happier and fulfilling life. Just about 3 years ago, She was a just housewife running a profitable home business - the data sharing business and making cool cash from the comfort of her home. 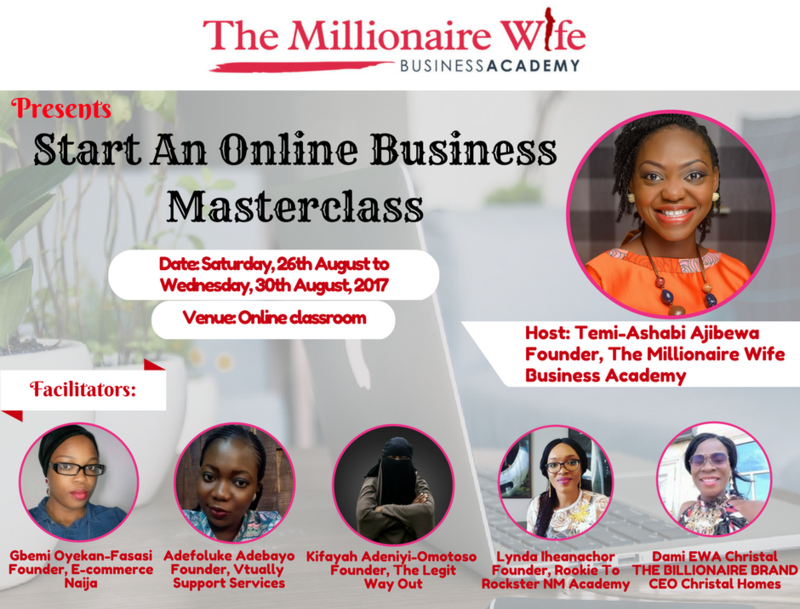 Being highly passionate about helping people make money, she began holding free BBM classes teaching on business opportunities that can be easily leveraged upon and personal finance management. Currently, she maximizes her time by mentoring thousands of women daily in the area of starting, growing and profiting from home/online businesses. Temi has empowered well over 400 women in the last two years with the data-sharing business model. She is called the #TheMillionaireHousewife because she works from home and make 7 figures consistently. She has built an online community of over 11,000 women in the past 1 year. She has spoken in several live events on how women can make money from home businesses. She has been featured on national and international television stations. She is also a regular feature on radio where she speaks on her niche. 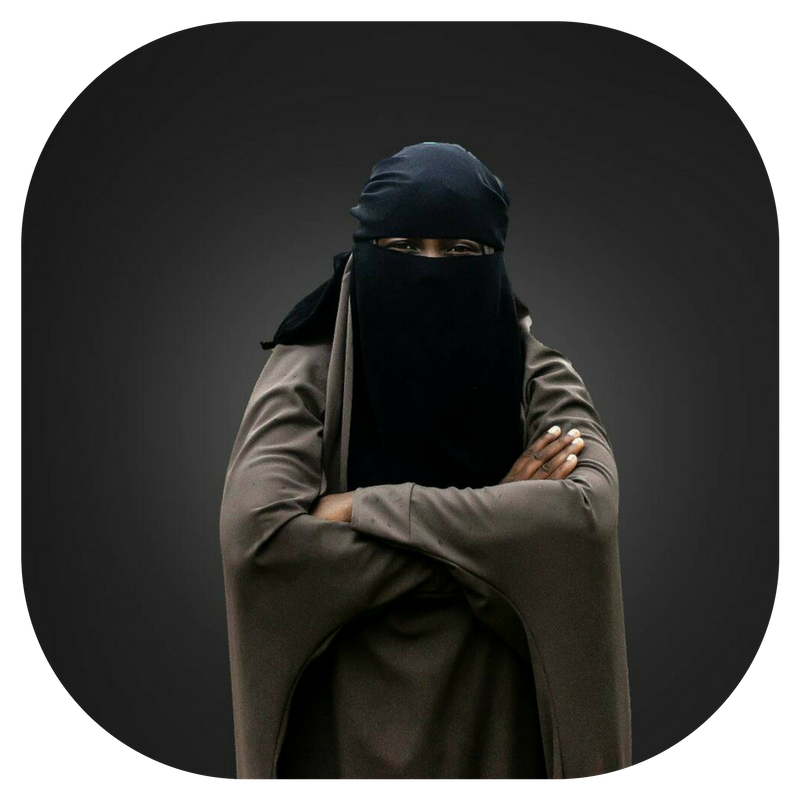 According to Kifayah, "The best way ever to make it quick legitimately on the internet is by fulfilling people's need. How do you fulfill people's need without knowing how to locate scarcity and surplus, and then getting the right person to receive your offer without wasting time?" This is what is called ARBITRAGE and Kifayah teaches how to excel in it by giving you the blueprint of SURPLUS/SCARCITY and how to fulfill needs that turn to cash immediately using social media selling tools and strategies without being salesy and even if you have never ever made a kobo on the internet before. Kifayah's story was featured by team FACEBOOK as A NIGERIAN BUSINESS FACEBOOK CASE STUDY due to her style and strategies in pooling customers organically and using Facebook paid ad, and also how she has being able to help individuals and companies do same. She started from zero by fulfilling others needs using arbitrage and now she teaches others how to do same successfully. She's the founder of The Legit-Way-Out where she trains individuals on how to earn legitimately through the blueprint of businesses she has excelled in including Ecommerce selling and getting products from Chinese warehouses in Nigeria, Creating an automated income by selling your skills and expertise using the internet without being techy. She also helps individuals and companies on effective social media tactics to increase their customer base which in turn increases returns. 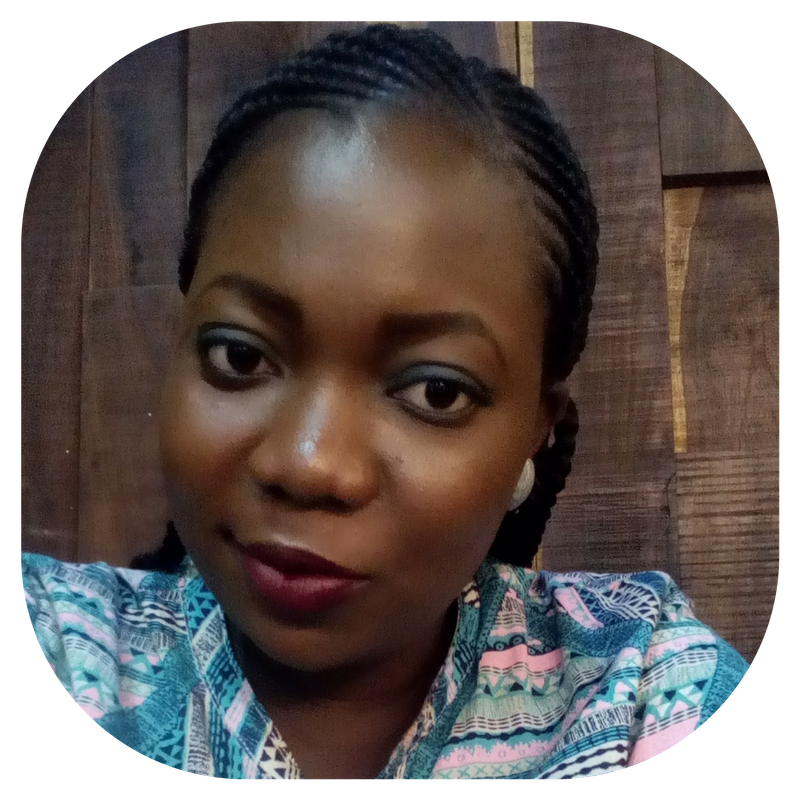 As a homeschooling mama of 5, Kifayah Adeniyi-Omotosho Mompreneur is the founder of HOMESCHOOLING NIGERIA platform, where she shares the reality of homeschooling to parents and also her ways to getting the best out of home and her several other businesses. Gbemmy Oyekan Fasasi is a self-taught digital marketer, specializing in E-commerce. She is also the founder of E-commerce Naija, an online marketing consultancy agency dedicated to helping entrepreneurs, people with influence and corporate organization convert their online marketing activities into sales. A serial entrepreneur with several international online stores, she started her career using the drop-shipping module on Shopify. 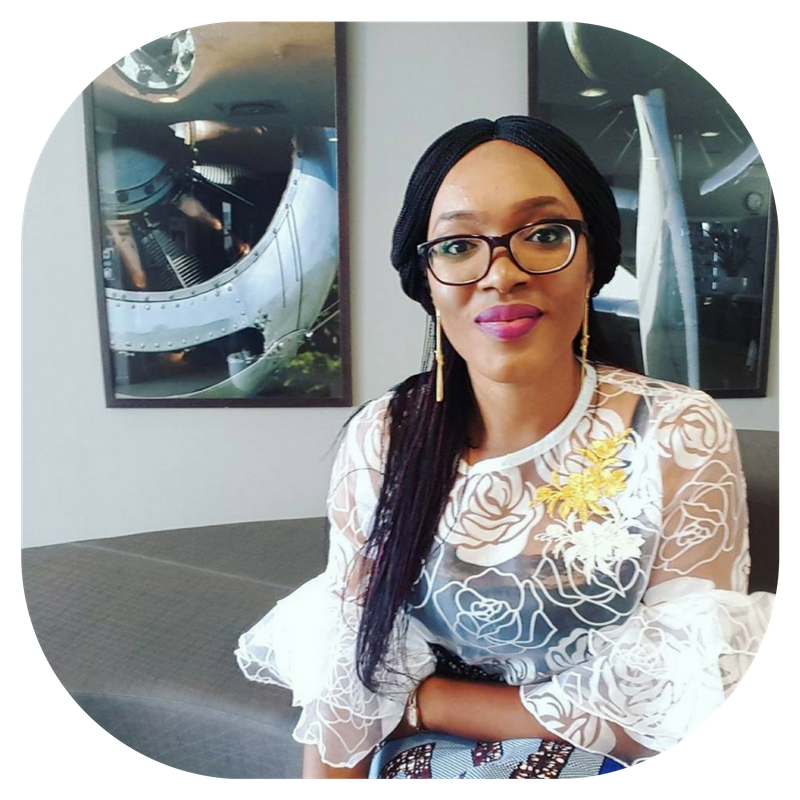 The multi-tasking involved in birthing three kids in five years and juggling a very promising event planning business, led Gbemmy to the discovery of online marketing. According to Gbemmy, "It's amazing how anyone, anywhere in the world can build a 7-figure monthly income generating business without 'owning' the products sold. She started from drop shipping to Private labeling and is now selling in 7 different countries. In this class, Gbemi will be sharing with you how you can do the same. You will get the opportunity to learn the tricks and hacks of running a successful drop shipping company. Plus you will get an express entry into Nigeria's foremost drop shipping warehouse, where you will have the opportunity to drop-ship over 45,000 products. 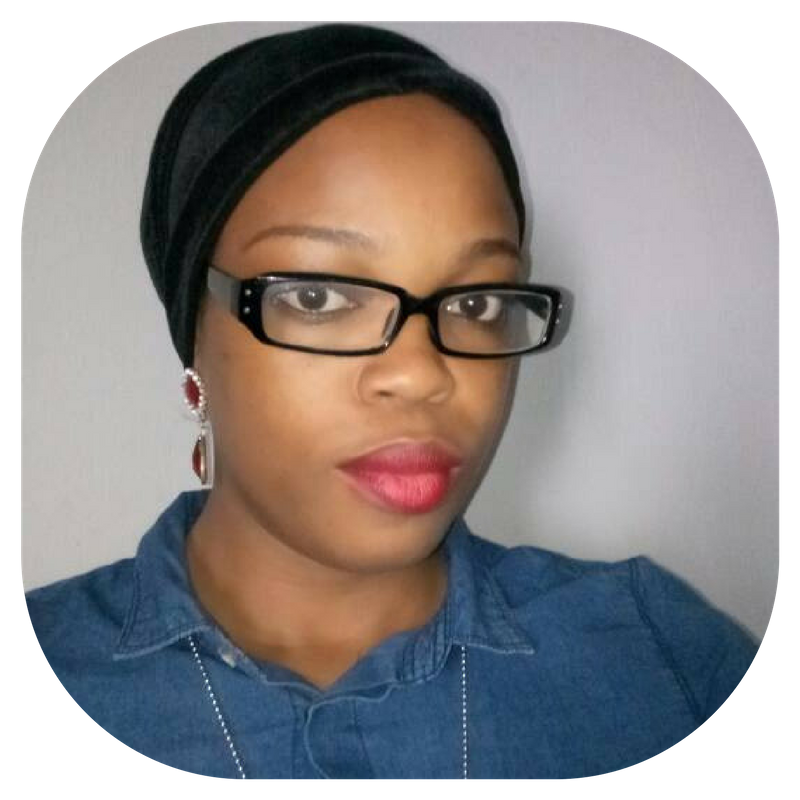 Adefoluke Adebayo is the Founder and Chief Assistant of Vtually Support Services, a Virtual Assistance outfit with the passion for providing remote assistance to busy individuals, entrepreneurs and executives. For 7 years, Adefoluke served top executives of Government organizations and institutes as a secretary and personal assistant. In 2016 however, she observed there were lots of busy executives and entrepreneurs who were caving under so much stress because they do not have the right form of assistance. This prompted to take her administrative skills virtual. Since then, she's worked with IPA for executives of Capital Square, Andela, Flutterwave, Lawpadi, 8191 Solutions and since she found Vtually for Founders of The Millionaire Housewife, Shop Allural, Crawford Swim World, Co-Founder of Supermart.ng and many more. She's totally committed to helping busy people slay their ToDo lists by providing them the much-needed assistance, going a long way in helping them balance their career, business and personal lives. In this class, Foluke will be training and mentoring you to identify and develop your own skills towards becoming a successful virtual assistant. Lynda Iheanachor is a network marketing professional of over 4 years and married with twin boys. From once stuggling to earn 6 figures annually, she's now a success coach who has helped hundreds of people cross the 7 figure mark in their businesses in record time...and from home or anywhere they choose. "The thought of knowing that people were waiting to either laugh at me or laugh with me kept me on my toes and I resolved not to just succeed in network marketing despite the struggles, but also help millions succeed", she says. Lynda is the founder of Rookie2Rockstar Network Marketing Academy that is focused on helping network marketers go pro and raise the vibration of the industry at large. "We live in a new economy where only those that pay attention and take action will win. Network marketing is the business of the new economy!" She's pumped about helping more women change their stories through network marketing at this masterclass. Dami EWA Christal, also known as THE BILLIONAIRE BRAND, is a serial entrepreneur, a Strategic Realtor and a lifestyle business coach. She is the CEO of Christal Homes Ltd. A real estate company which she built in less than 2 years. She went from selling lands for people to owning 4 estates herself in Lagos Nigeria, where she pays others to sell for her. She is also the founder of The Billionaire Brand Academy. An academy created to help upwardly mobile individuals birth, build, expand and diversify their business and increase their streams of income with focus on real estate. 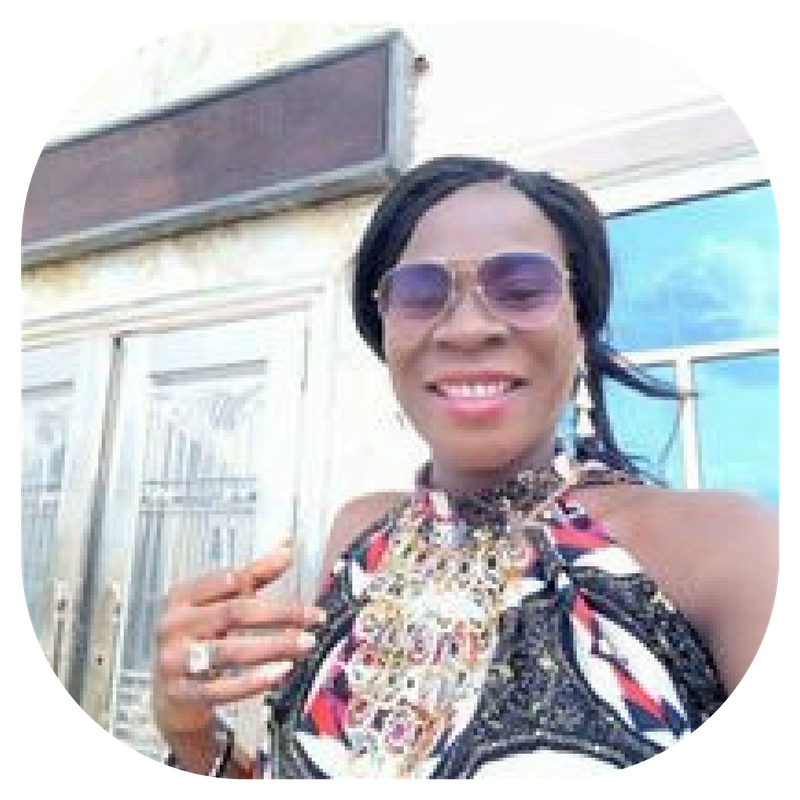 Ewa teaches how she went from zero capital selling lands in Lagos all the way from The United States and made millions monthly. She has trained others who have, in less than 30 days, made their first million. You'll be doing yourself a great disservice if you missed this class! Click Here To Join Us At The Masterclass!